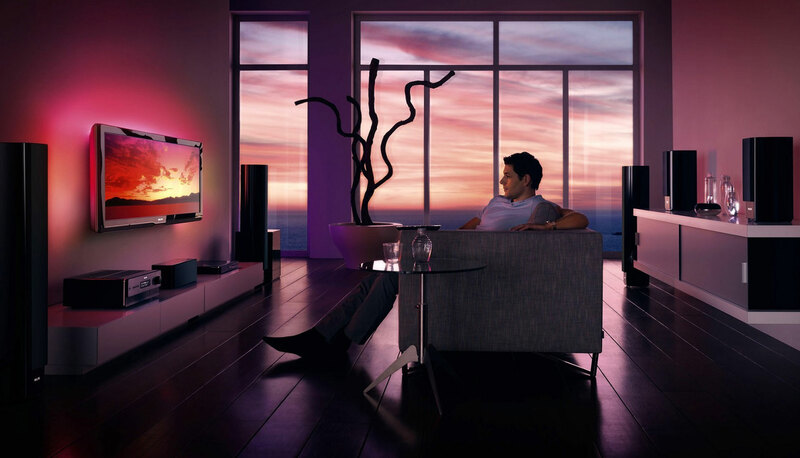 Feeling a bit bored of enjoying your favourite movies and tracks in your old sound system? A next level solution is just knocking at your door. Taking a wise step today can massively help you to enhance your experience of a Dolby-digital sound like never before. Let your enjoyment reach a new level by carrying the expense of installing a home theatre at your home. 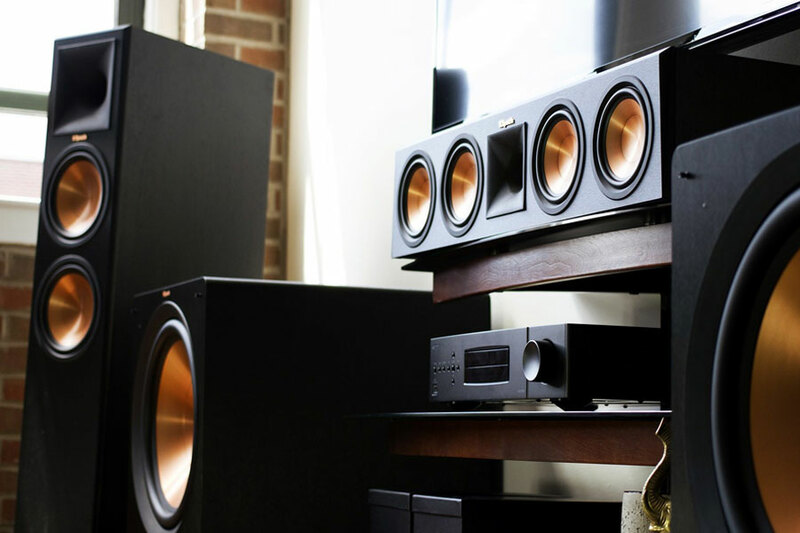 There undoubtedly remains a huge difference between an ordinary sound system and a home theatre. The superior sound quality that a home theatre can provide is next to impossible for any ordinary sound system. Even if you play a track of lower bit rate in a home theatre then it can also provide you a next level listening experience. Enjoy your favourite movies and tracks with a high definition sound that only a genuine home theatre can provide. We understand your requirement, which gives us the ability of meeting your expectation in a proper manner. We provide high quality home theatre systems and installation Sydney that are enough to make you feel like you are at a movie theatre or in a live concert. Apart from that, we proudly prefer to reduce the financial concerns of your precious consumers as much as possible. The products that we provide are completely budget-friendly, so there remains no reason to get worried about higher amount of expense. We believe, the installation of a home theatre is also one of the most complicated jobs ever. It undoubtedly requires a certain amount of skills that can only be expected from our well-trained company professionals. Knowingly, a very silly mistake in the installation procedure can hamper the entire sound system and can even turn it into a defective device. Trained professionals are well aware of the configuration of the home theatre and they can undoubtedly provide an error-free service. Not only that, our company professionals are available anytime if you feel a problem with your home theatre. Apart from that, they can also suggest you precautionary measures to be taken to avoid potential damages in future. Stop wasting your time and contact us today for home theatre systems and installation Sydney at your home at a very reasonable price.